As a Health Promotion Volunteer, you will carry out screening programs, public health workshops, assist the local population in accessing necessary treatment and monitor the well being of patients. If you want to gain wide exposure working with diverse age groups in the area of public health and are a self-starter ready to take initiative, this is an excellent opportunity for you! Provide information on nutrition, hygiene and health prevention topics. Conduct assessments for children in CENIT’s programs to identify any significant developmental delays. Interest in public health or health promotion; medical experience preferred. 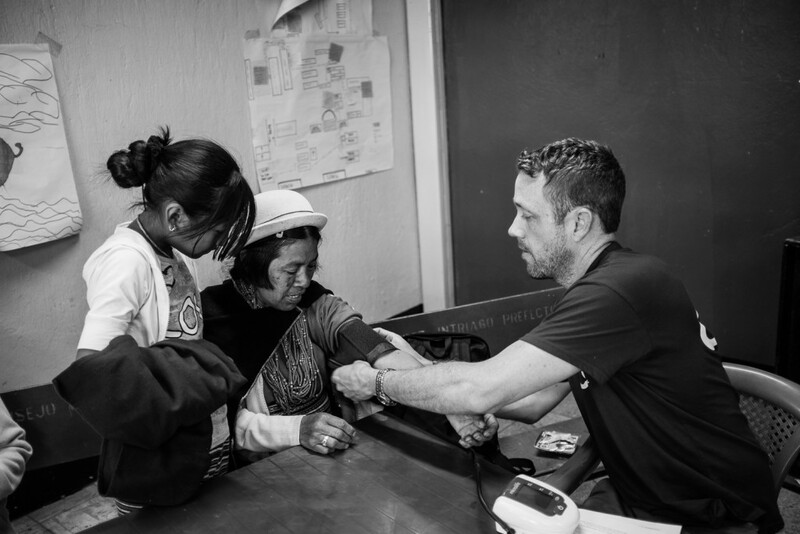 As a Patient Advocate Volunteer, you will work closely with Ecuadorian staff in the markets to identify disadvantaged indigenous and mestizo families who need help accessing local health services. Many of these families speak Spanish as their second language (Kichwa is their first), and require assistance in accessing local health services. If you are interested in social work, experiencing a different health system and reducing barriers to accessing healthcare, this is an excellent opportunity for you! Work with CENIT’s social worker to identify disadvantaged indigenous and mestizo families who are in need of health assistance. Assist families in navigating the Ecuadorian healthcare system. Tasks include: scheduling appointments; accompanying patients to their medical appointments; ensuring the advice given by the doctor is communicated appropriately and sufficiently; and organizing follow-up when required. Collaborate with local health centers to plan health promotion workshops and other events in the markets. Assist the Health Promotion volunteers in organizing health fairs. Help strengthen the relationship between the local health centers and the disadvantaged populations they serve in the Chiriyacu-Camal and San Roque markets. Minimum commitment of 6 months; 1 year preferred. Advanced level of Spanish required. Kichwa is an added bonus. Enthusiasm for working with people. Interest in human rights, social work and health. As a Pediatric Nurse Volunteer, you will serve as an important part of the CENIT team with responsibility for the health services at CENIT’s Clinic. This is a fantastic opportunity for someone seeking the chance to gain clinical and public health experience, while making a real difference in the lives of children and their families. Provide first aid and basic medical care to children who attend CENIT´s school and extracurricular programs. Monitor the height, weight and general health of the children. Assist families in scheduling medical appointments. Schedule a gynecologist to provide check-ups for adolescent girls, and accompany them to medical appointments. Teach CENIT staff and volunteers the fundamentals of first aid. Advanced level of Spanish required. Minimum of 1-year clinical experience.